"As of 07:00 a.m. [04:00 GMT] on Tuesday, 1,489 fragments of bodies and 498 aircraft wreckage pieces were found," the spokesperson said. 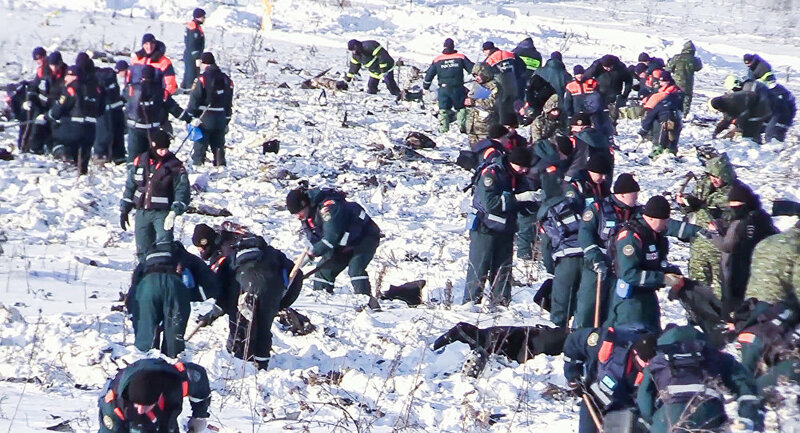 An-148 plane flying from Moscow to the city of Orsk in southwestern Russia crashed on Sunday a few minutes after taking off from the Domodedovo airport outside the Russian capital. All 65 passengers and six crew members on board died in the crash. Communications with the plane were lost merely a few minutes later after takeoff from Moscow's air hub. The wreckage of the plane is reportedly spread over a wide area. 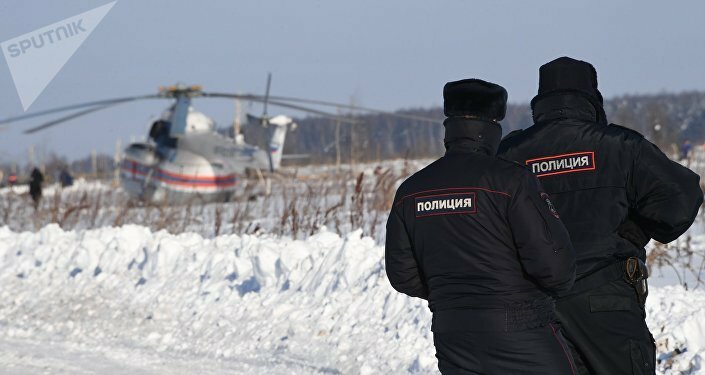 Russian Investigative Committee earlier mentioned possible reasons, which might have led to the crash of the An-148: pilot error, a terrorist attack, collision with a helicopter, engine explosion, foul weather conditons, media reports say. Currently, hundreds of specialists with over 100 units of specialized equipment deployed at the site of the deadly incident. They have already managed to find two of the plane's black boxes, which were registering parametric data.